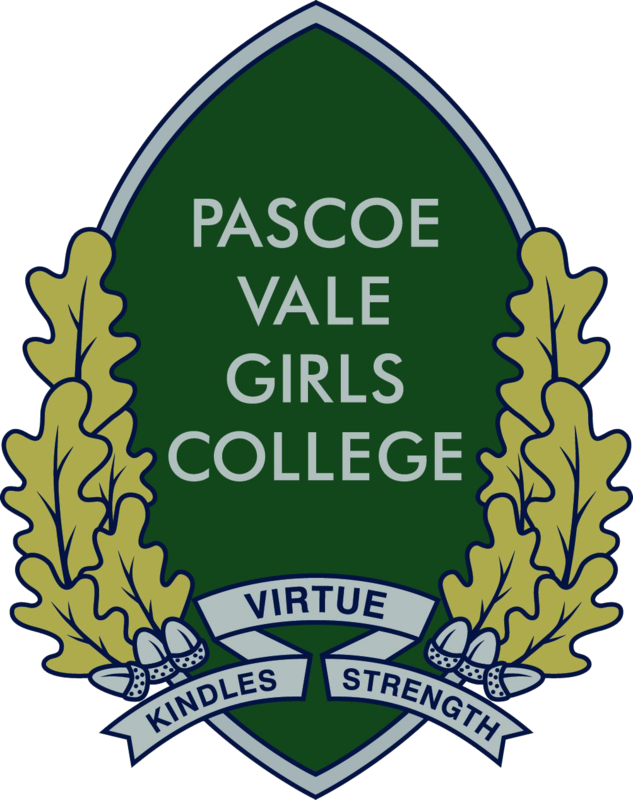 The SEAL program at Pascoe Vale Girls College provides personalised teaching and learning that meets the needs of gifted and talented learners. The program provides stimulating learning experiences that challenge, extend and develop the gifts and talents of students by offering acceleration and enrichment. The SEAL program offers a faster paced curriculum with no repetition and the opportunity to study concepts in greater depth.